M. Night Shyamalan has had a career of meteoric highs and lows, but thankfully it is beginning to trend upwards. 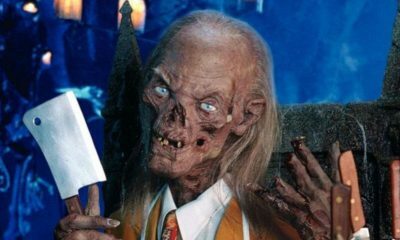 While I wasn’t a huge fan of either The Visit or Split, both films were significant improvements over past failures, and they also performed exceptionally well at the box office. With M. Night getting his clout back, he is now delving into one of his long-time passion projects in Glass. 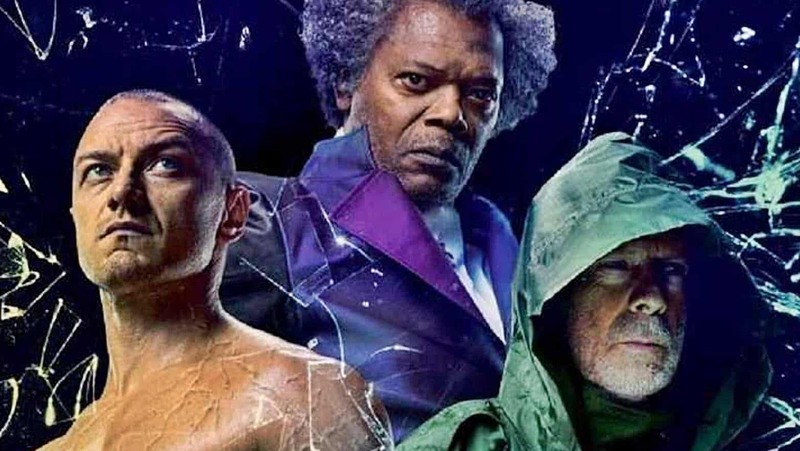 Glass is the conclusion of the Unbreakable trilogy, bringing together supernatural abilities of The Overseer (Bruce Willis) and Mr. Glass (Samuel L. Jackson) along with Split star Kevin Wendall Crumb. The three are captured and brought into a psychiatric ward, pushing them to their limits as they try to comprehend their abilities and purpose. 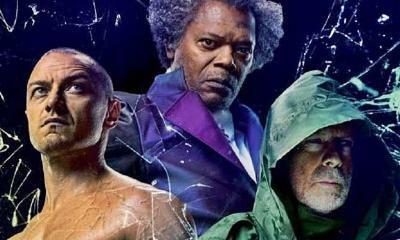 Glass has received surprisingly poor review from critics, an assessment of the film that I couldn’t disagree more with. While he can’t quite match his massive ambitions, M. Night strives for a superhero film that engagingly deconstructs the genre while simultaneously being apart of it. The end result is a wildly entertaining and periodically captivating film. Considering this is a passion projects, M. Night rightfully brings his A-game behind the director’s chair. Despite making the film for a relatively cheap budget (not many 20 million dollar superhero movies), he is still able to make a film with vast scope and world-building. The atmospheric tension is effective throughout with Night’s chilly mood and still imagery, but its the action scenes that make the most impact. His use of handheld camera work alongside the punchy sound effects makes for some intimate and effective brawls, and I appreciate the sparing use of CGI. Performance-wise, the star-studded cast brings these characters to life effectively. 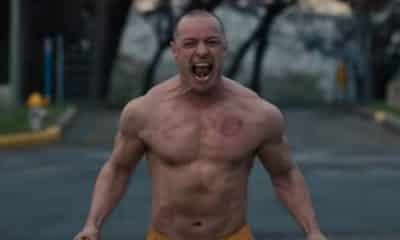 James McAvoy made headlines with his dynamic turn in Split, but I would say he offers an even more impressive performance here. 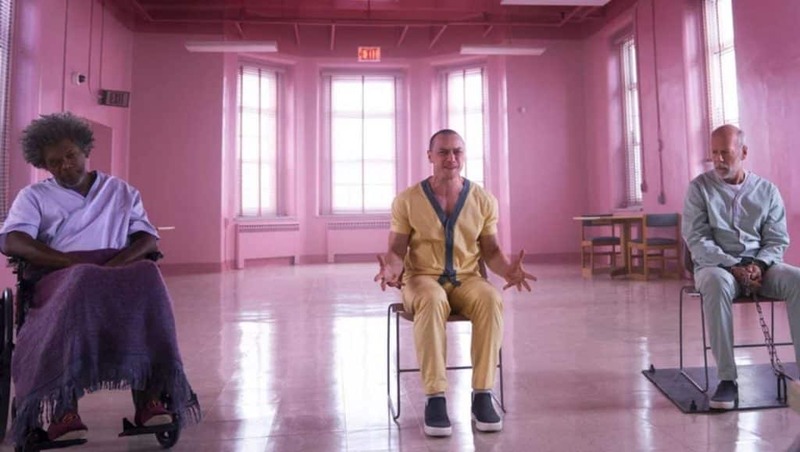 Dealing with the character’s borderline personality disorder while gasping for his fading humanity, McAvoy is adept at handling the multitude of roles he has to juggle. Samuel L. Jackson and Bruce Willis are solid in their iconic roles, with Jackson in particular still leaving a lasting impression in the menacing role. More so than some of M. Night’s previous projects, Glass has a lot of merit thematically. As with Unbreakable, M. Night takes a deep dive into deconstructing superheroes and their image. This is an inherently interesting concept that few superhero films have really touched on, with M. Night’s script exploring how the protagonists grapple with finding their purpose in a society that either glorifies or vilifies them for their abilities. It’s exciting to see a mainstream superhero film actually tackle these ideals with sincerity and dramatic heft. Execution-wise though, there is something left to be desired. While the film’s concepts are engaging and effectively explored, the delivery of much of it feels to on the nose. 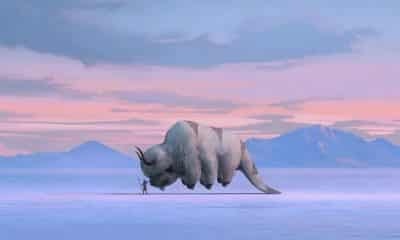 This is especially apparent in the film’s third act, where the characters are blatantly spelling out the film’s messages with some abysmally written dialogue. The dialogue in general for the film can be quite stiff at times, with Sarah Paulson in particular getting stuck with most of the exposition-heavy lines. M. Night’s abilities as a writer just don’t match his directorial skill, with the overstuffed script never being cohesive enough to truly materialize into something great. Glass may not be the home run swing that its auteur filmmaker aims for, but its damn exciting to watch M. Night strive for those heights. It’s fresh approach on the superhero genre and compelling execution makes for a noteworthy entry in his filmography.